I haven't been to any Bazaar Ramadhan this month and the fasting month is almost over. So, yesterday evening, David and I made a quick visit to Bazaar Ramadhan at SS14, Subang Jaya to grab dinner. 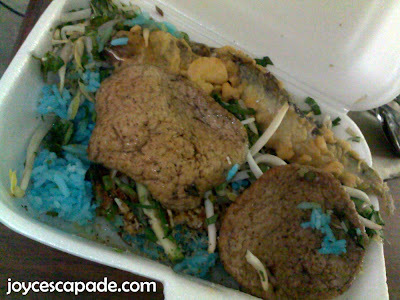 My favorite food - Nasi Kerabu! I'm a fan of Nasi Goreng Kerabu and Nasi Kerabu. I love the aroma, taste, and crunchiness of raw vegetables and local herbs, especially lemongrass. 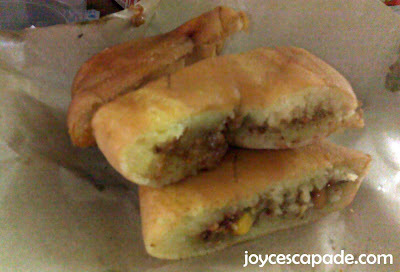 Apam Balik. Ahhh... this invokes childhood memories. My late dad used to bungkus for breakfast. 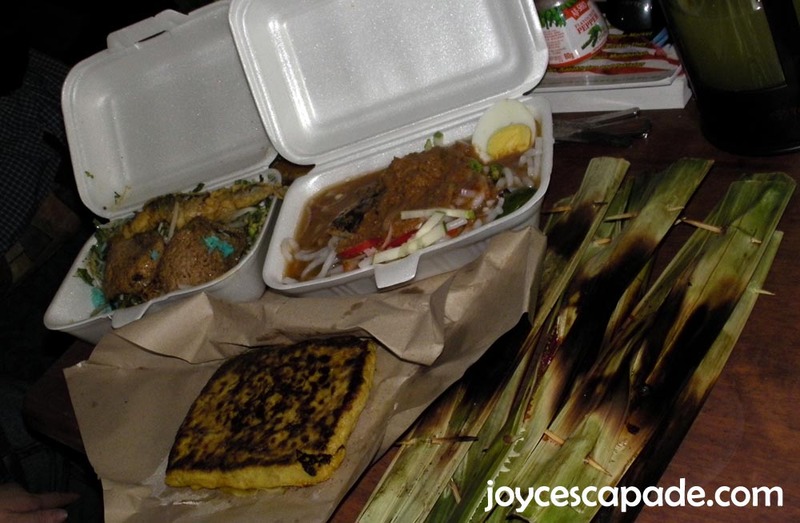 My siblings and I love apam balik!